(CNN) A man convicted of a series of rapes and murders in Texas had asked authorities to carry out his execution using gas or a firing squad before he was put to death on Wednesday. 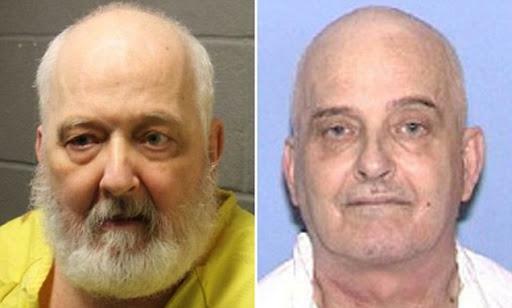 Danny Paul Bible, known as the “ice pick killer,” died of lethal injection, the Texas Department of Criminal Justice said. The 66-year-old had appealed all the way up to the Supreme Court, arguing that he was “very weak and sick” and that his veins were not capable of sustaining the infusion of lethal injection drugs, making them likely to “blow,” a court petition filed by his attorneys stated.